The beauty of Melbourne Recital Centre is that the stage production is a seated affair where silence from the audience during songs is etiquette. You don’t hear the lady in front of you singing off key over the vocalist, or get frustrated at the man clapping out of time. You are full immersed in the performer, hearing all of the colours of their voice, drinking in every deep breath and feeling every chord of the guitar string or piano in your stomach. With artists like Damien Rice, that’s where the magic lays. Take away the sensory cue of sight and the magic is heighted. Emerging from side stage, an outline of Rice collected his guitar and stood at the front of the stage, unmicced and unseen, submerged by darkness for the opening number ‘Grey Room’. His stunning Irish sonorous filled the room and left me with goosebumps and chills that I could not shake for the rest of the evening. The light rose as Rice stepped in front of a double mic setup for ‘Amie’ before delving into very early material. An intensely erratic epileptic-fit-provoking strobe light display elevated the emotional eclecticism of ‘Insane’, shedding a different light on the mellow performer. It wasn’t long until Rice took to the piano. With a singular spotlight shining upon Rice like a street lamp on a foggy, dreary evening in a park, the three note opening of duet, ‘9 Crimes’, was perfectly haunting and heartfelt as a stripped back solo version. ‘It Takes a Lot to Know a Man’ and ‘Cheers Darlin’’ followed on guitar, mixed with Rice’s stereotypical Irish wit to break them up. Returning to the piano, his silhouette casting on the black backing curtain, Rice launched into ‘Accidental Babies’ at the request of a polite crowd member. ‘The Box’ and ‘I Remember’ were stunning final songs before the lights dimmed again for a pitch black unamplified version of ‘The Blower’s Daughter’. The heart wrenching chorus of, ‘I can’t take my eyes off of you’, ironically pierced through the crowd as the audience desperately tried to focus their eyes on Rice. The encore consisted of the raw ‘Stoic’, a comedic guest song by sound engineer Phil (as Rice took a well deserved wine break), a cover of Junipers ‘Cross-Eyed Bear’ and finally the evening drew to a close with ‘Trusty and True’. 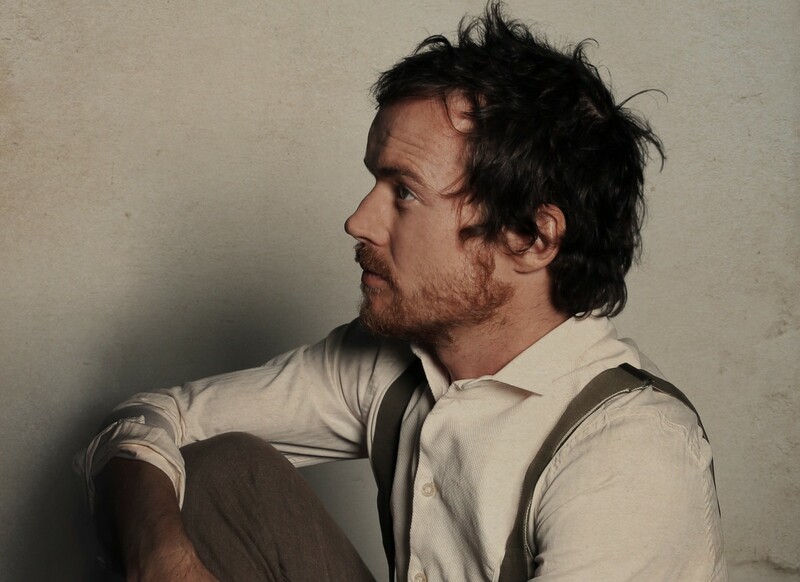 As a stand-alone performer, Damien Rice provided an undividedly captivating, mischievously charming and undoubtedly emotional set of songs that showcased his diverse repertoire, leaving goosebumps and chills well after the final curtain.